Aside from the Flare S6 and Flare S6 Plus, Cherry Mobile has also made their hero official, the selfie-focused Flare S6 Selfie w/ 16MP Samsung front camera! Like the Flare S6 Plus, the Flare S6 Selfie is also a metal clad device w/ U shaped antenna band. 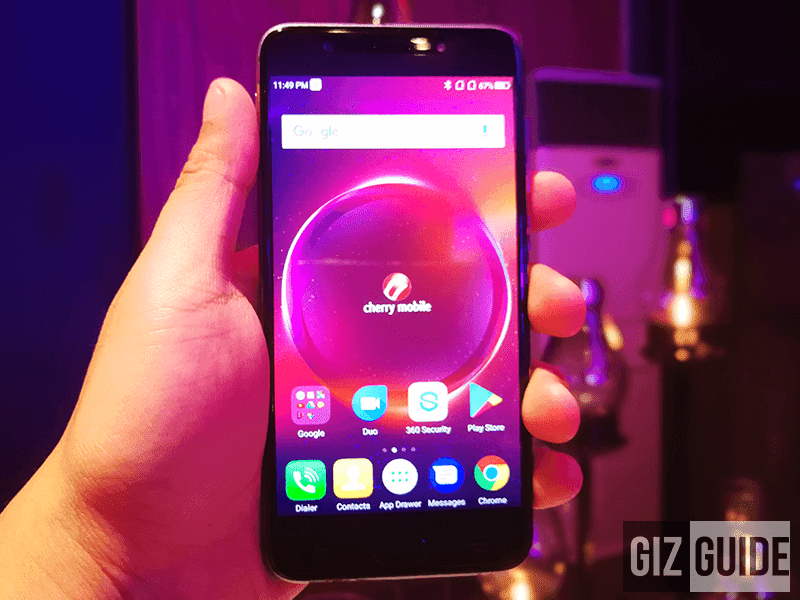 Inside, its powered by the same 1.5GHz 64-bit MT6750T octa core processor, but its RAM and ROM are toned down to 3GB and 16GB respectively. It's has 2,600mAh of battery w/ USB Type-C charging port. Camera-wise, this selfie-centric handset sports a 16MP Samsung S5K3P3 f/2.0 sensor behind and in front. Both has monochrome mode, bokeh mode, face beauty, and flash as well. Completing the specs, this phone has WiFi, 3G, 700 MHz LTE, Bluetooth 4.1, GPS, A GPS, dual SIM, fingerprint scanner, and Android 7.0 Nougat w/ Cherry OS. 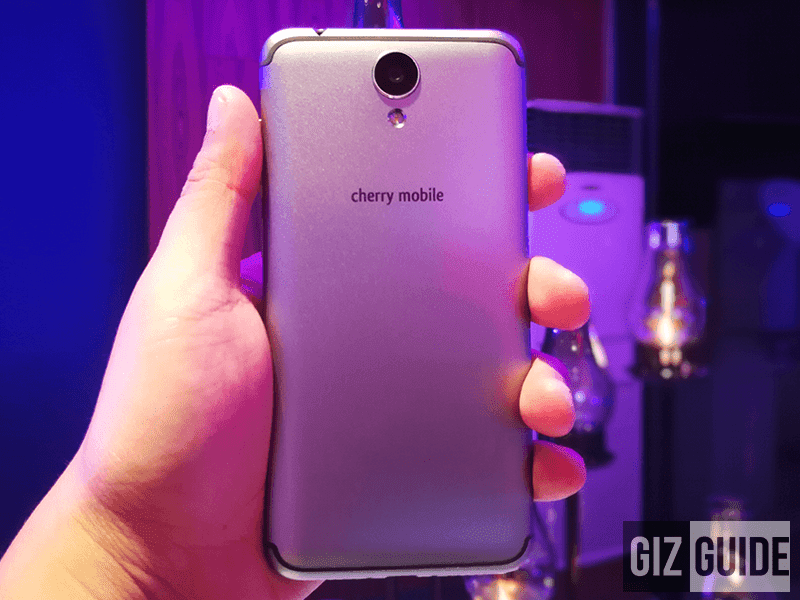 The Cherry Mobile Flare S6 Selfie is priced at PHP 7.999.